Located near Chateau Elan in NE Georgia, The Gates Of Braselton is located in the City of Hoschton, Gwinnett County GA 30548. 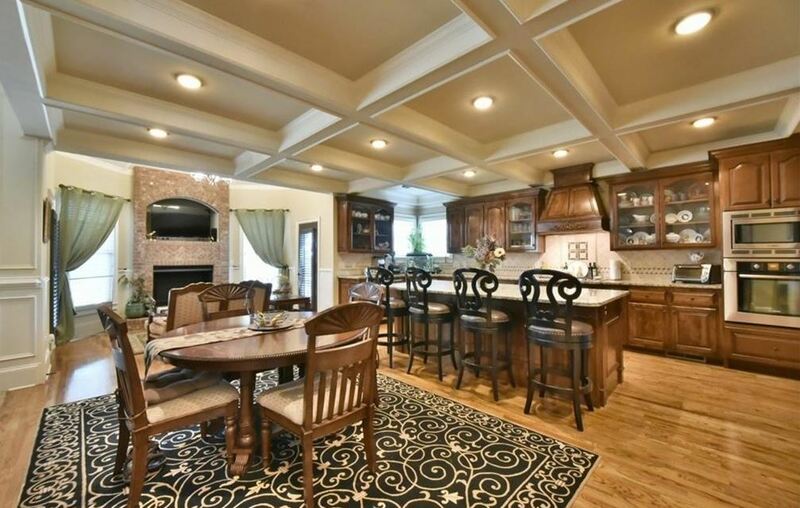 Features include a Gated Community entrance, Clubhouse with a Fitness Center, convenient to Chateau Elan Winery and Golf Courses, Swimming Pool & Tennis Courts, Two Story & Master and convenience and Easy Access to I-85. Builder includes Labb Homes. Floorplans Include The Amanda (5 bedrooms), The Grace (5 bedrooms), and The Shelton 5 (5 to 6 bedooms). 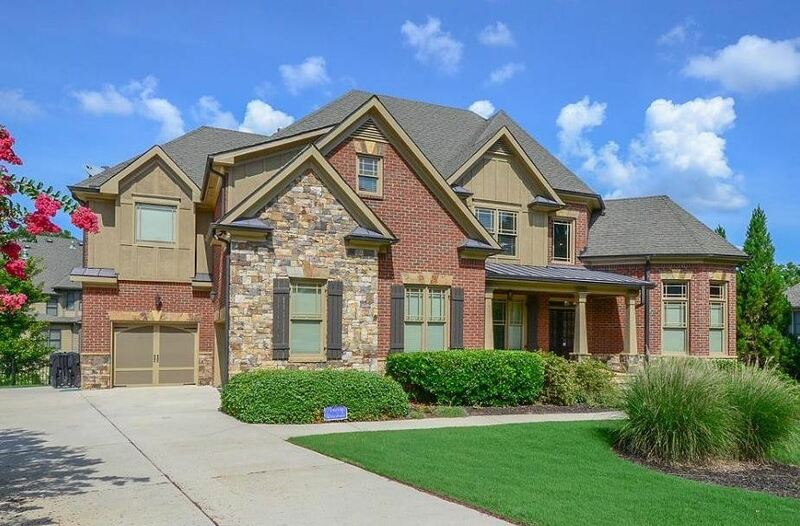 The average list price for a home in The Gates of Braselton, as listed in the Georgia MLS (Multiple Listing Service), at time of post, is between $265,000 to $598,000. Most homes built between 2006 to 2017. HOA fees, at time of post, are $1,500.00 a year with an initiation fee of $1,500.00. Location-Directions: Take I-85N to Exit #126 (GA-211). Turn left off of ramp onto GA-211. Travel 1.9 miles and turn left onto Thompson Mill Rd. Take 1st left onto Retreat Point Pkwy. This is the entrance into the subdivision/The Gates of Braselton. Streets included in the community are Hope Haven Way, Monta Vista Way, Peace Point Trail, and Retreat Point Parkway.